Performances combine soprano, violin, cello, flute and piano to showcase virtuosic works, Australian premieres, and new cutting-edge visual techniques designed to enhance the musical experience and accessibility to this rarely heard music. Our official mission is threefold: to provide outstanding Australian artists with a high- quality platform for their performances in Brisbane, to take amazing music out of ‘secret’ and ‘classified’ university halls and spaces, and to help ensure the adaptation of classical music performance to contemporary society in a way that attracts audiences of all ages. We are happy to announce, that Fragments joins the Commissariat Store Museum as Ensemble in Residence in 2019. With this collaboration Queensland’s oldest habitable, and most significant heritage building will become a concert hall and bring together the history and music lovers of Brisbane, raising awareness of each other’s interests. The lower two floors of this magnificent building were convict built during 1828 and 1829. With it’s wooden floor and uncovered brick walls this venue provides the ideal atmosphere and acoustic for unique chamber music performances – which is very rare to find in Brisbane! 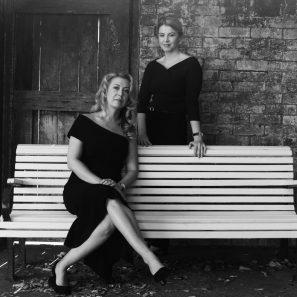 Fragments is a non-for-profit ensemble, created by Judit Molnar (soprano) and Brieley Cutting (pianist) based on Ms Molnar’s Doctor of Musical Arts project. Your support will be used for purchasing a professional level upright piano kept on site at the Commissariat Store Museum, creating a new concert venue in Brisbane city. As the first step, the Fragments series provides an opportunity to establish a home for new chamber music in Brisbane – filling the current gap that exists – and the Commissariat Store will gain a more versatile venue with the instrument. 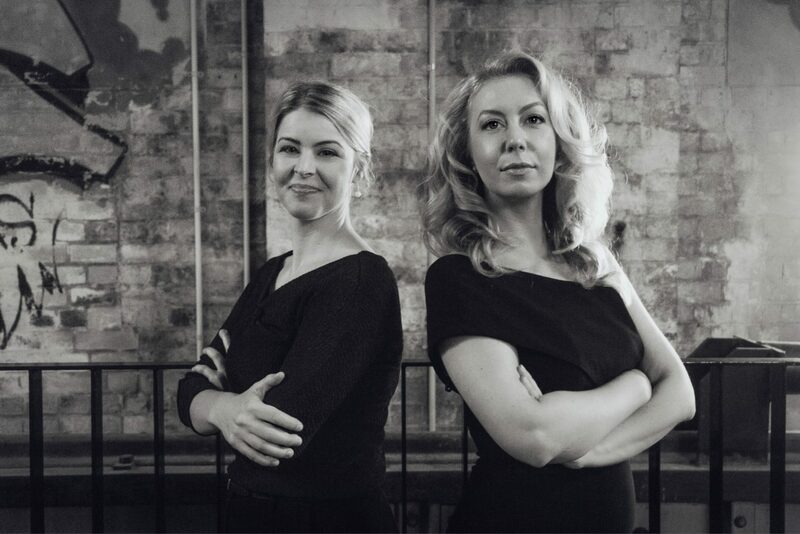 ‘Fragments’ is an international collaboration of leading Australian and Hungarian artists with a focus on showcasing the chamber music of the most influential composers of the 20th and 21st century – Bartók, Ligeti, Kodály, and Kurtág. Performances combine soprano, violin, cello, flute and piano to showcase virtuosic works, Australian premieres, and new cutting-edge visual techniques designed to enhance the musical experience and accessibility to this rarely heard music.